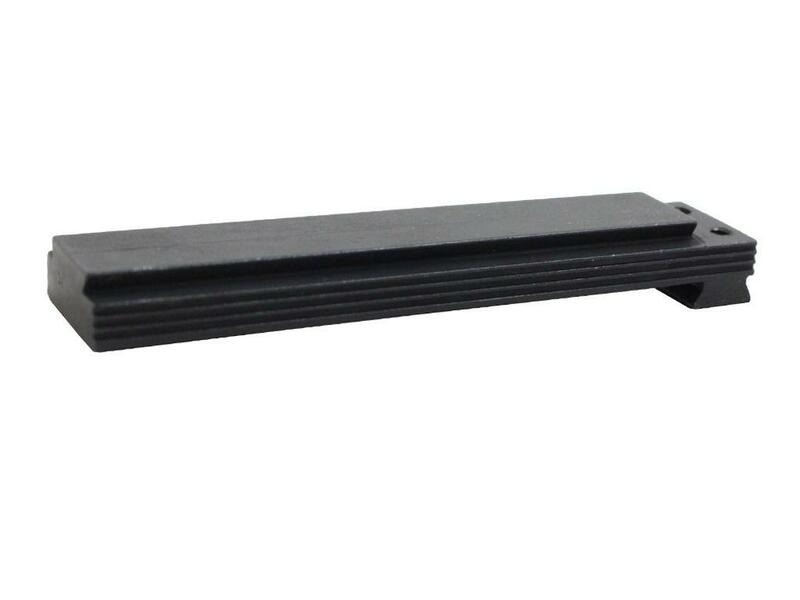 Walther 11mm Dovetail Accessory Rail | ReplicaAirguns.ca | New Website! Comments: Use this rail adapter to equip your pistol with a scope, laser sight, and other dovetail accessories. 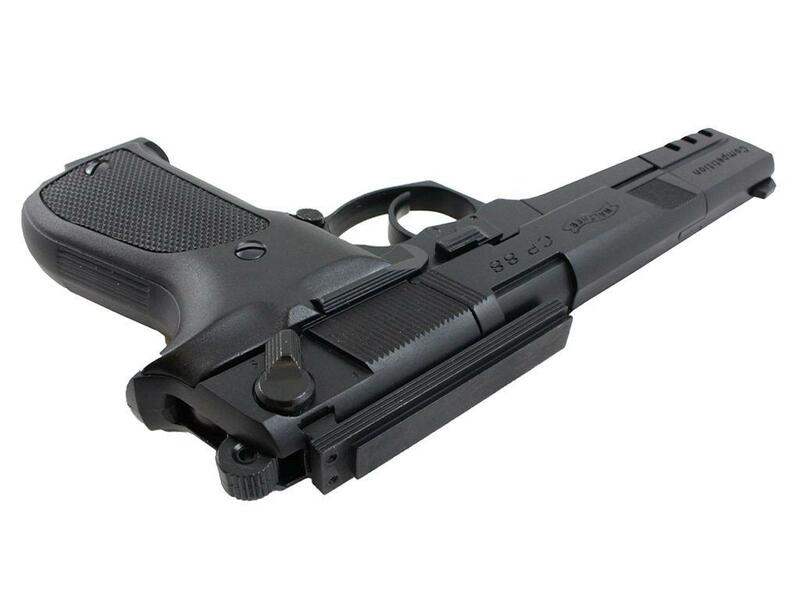 Designed for use with air pistols with a removable rear sight, including the Colt 1911 A1, Walther CP99, Walther CP88, and Beretta M 92 FS.